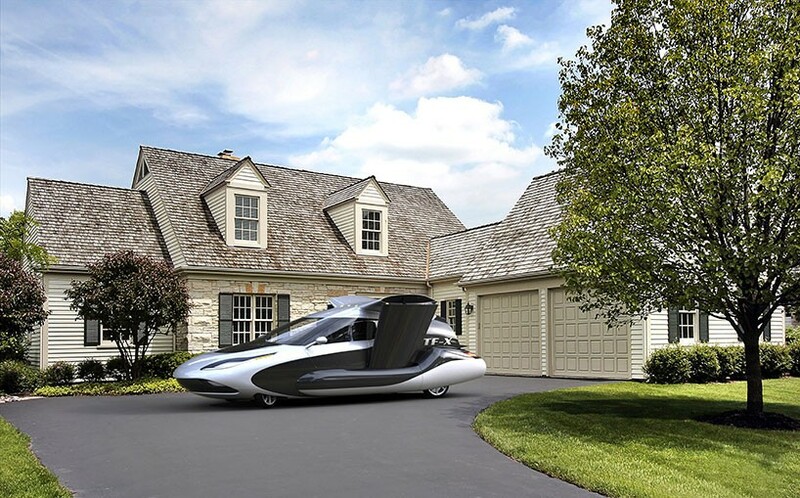 Founded in 2006, Terrafugia is on a mission to bring personal flight to homes everywhere. 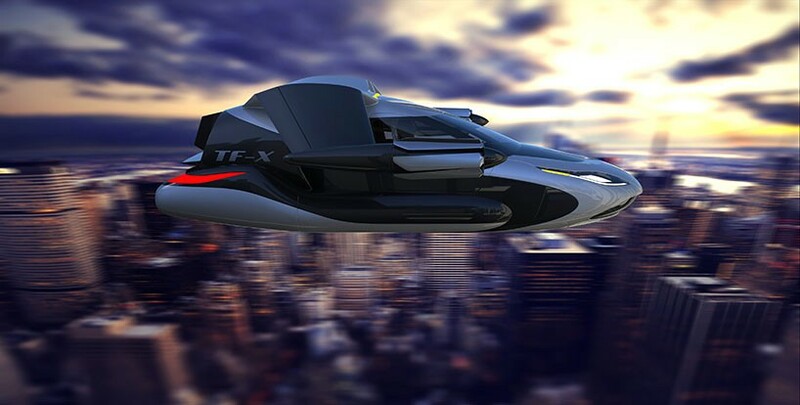 Their latest concept, the ‘TF-X’ is a fixed wing street legal aircraft with electric ground drive and electric power assist on take off and landing. It will be able to recharge its batteries either from its engine or by plugging in to electric car charging stations. 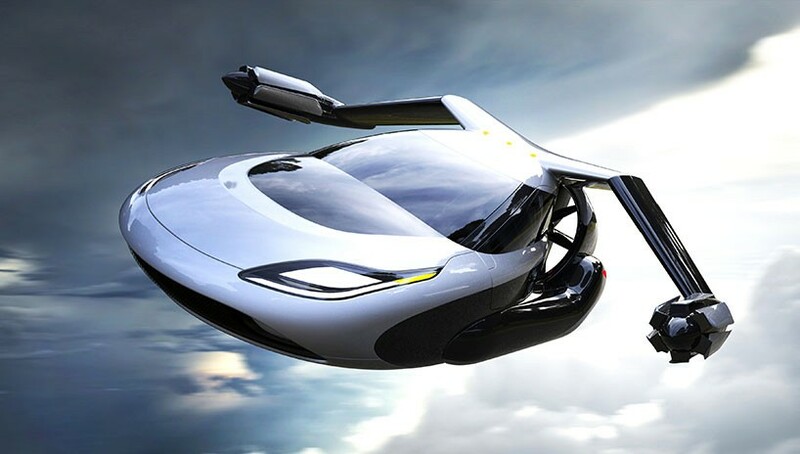 Equipped with modern GPS ‘TF-X’ will be capable of ‘auto landing’ at approved sites within recommended weather limits and safely navigate through skylines in emergency situations. 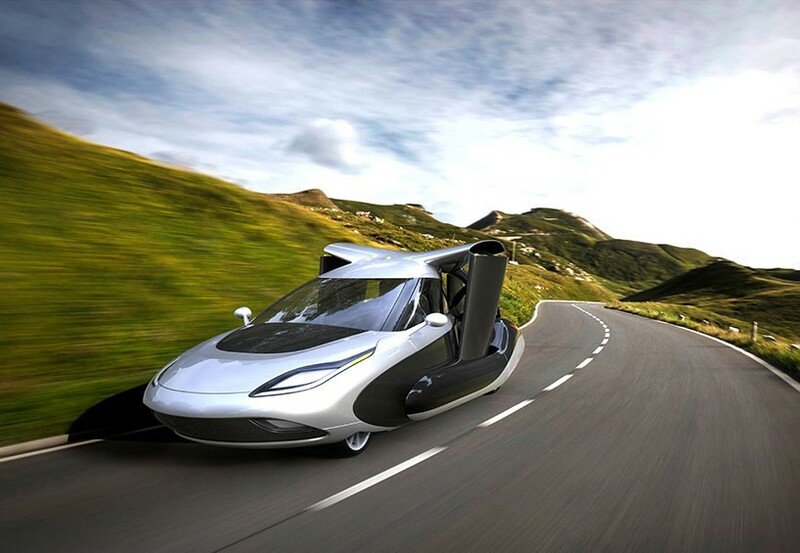 Terrafugia promises to keep the ‘TF-X’ price as low as possible, but expect it to be more than a normal car because high costs of light weight materials and difficult scale production. 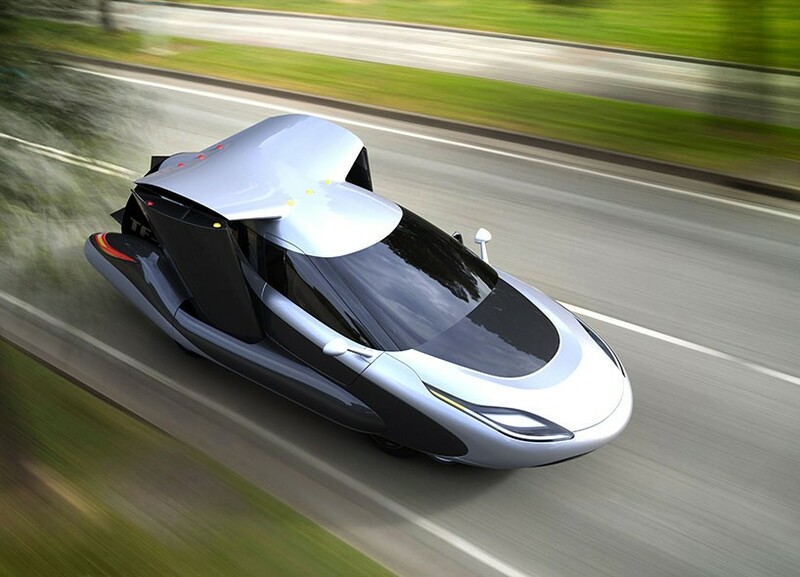 The company expects to take at least eight years to develop the terrafugia ‘TF-X’, so for now, save your pennies while stuck in traffic and keep on daydreaming about flying cars. Meanwhile check more cars that fly.